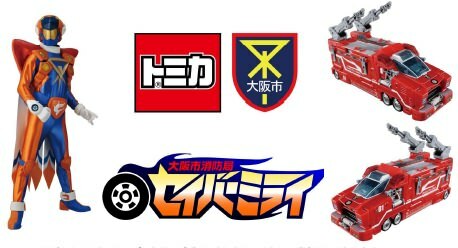 Last March 26th, TOMY COMPANY and Osaka National Fire Prevention and Control Administration (O-NFPCA) announced the original character “SABER MIRAI.” The new hero is based of the Tomica Hero Rescue series. The character is made spread education activities of fire prevention and awareness of disaster prevention will be performed through various events, an education tool, etc. to children and their families. The O-NFPCA has so far performed the education activities to fire prevention and disaster prevention positively by utilizing a television character familiar to children. 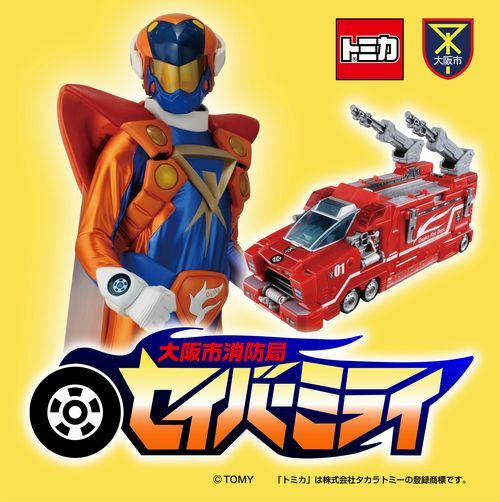 According to TOMY COMPANY, “[we] would like to think that he is an encouraging hero, and to contribute to children's healthy growth through a toy.” They based Saber Mirai on Tomica hyper-series which were well-known fire-fighting and rescue teams. “SABER MIRAI” is the National Fire Prevention and Control Administration member which will play an active part in Osaka in the 23rd century. 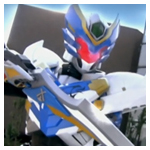 A time slip is carried out from the future and he is sent to rescue people in Osaka, a certain disaster site in 2010. He become a reliable member, and will be formally received as a member of the Osaka National Fire Prevention and Control Administration in 2012, because his vague memory prevented the 2010 disaster. 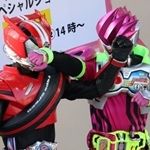 His arm has the mark of a TOMICA wheel, and power for the hero is generated as a response to children's encouragement. Da hatte ich letztens schon was drüber gehört gehabt das es ne neue Rescue Hero Staffel gibt. Glaube die sollen da aus der Zukunft kommen oder so, was auch Sinn macht da in der Zukunft die Feuerwehr sicher schon technisch weiter ist und mehr kann. Mhm ich finde es ein wenig schade dass es keine "Rescue" Police wurde, aber vllt wollen sie nun zeigen dass sie mit dem Fire genre doch punkrtenkönnen, nachdem Fire ja rel. floppte. Das wird keine Serie, Sorry euch entteuschen zu müssen. The character is made to spread education activities of fire prevention and awareness of disaster prevention will be performed through various events, an education tool, etc. to children and their families. Hat mich eh schon gewundert, wieso sie nicht die Marke "Tomica Hero" wiederverwendeten.^^"